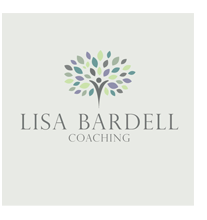 I'm a highly effective Therapist & Coach used to working with a broad cross section of clients. I get to the root of your issues, help you to fully resolve them, and in turn to make the changes you want to make in yourself and in your life to become happy and fulfilled, confident and relaxed. 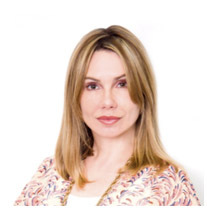 I'm a Licentiate Member of the British Institute of Hypnotherapy & NLP, as well as the Complementary & Natural Healthcare Council ( main register for NHS / GP referrals ). I have also been one of a limited number of Therapists selected to join the new Commissioning GP Directory, which is used by all GP's to select effective and appropriate Therapy for their patients, in line with the 2012 Health Act. The solution to restore Calm, Clarity, Confidence and Creativity to the busy, distracted mind...Created by best selling author and the UK's Top Meditation Teacher - Sandy C. Newbigging. No jargon, no rituals, no strict rules, no uncomfortable sitting positions AND absolutely NO judgement as to where you're at. Just a simple, easy to learn and fun way to enjoy more serenity and success in daily life. *Provide opportunities to meditate for short periods of time with the group.